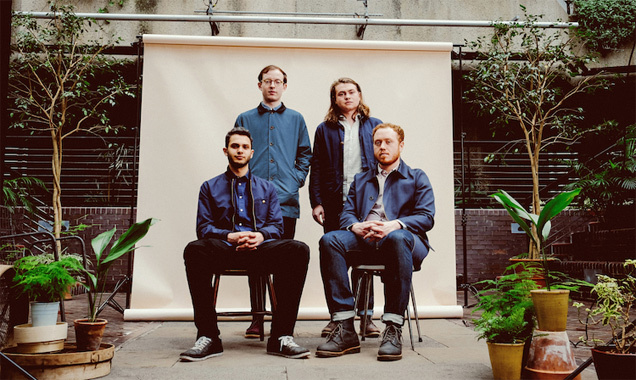 Bombay Bicycle Club are an English band from Crouch End, London, consisting of Jack Steadman, Jamie MacColl, Suren de Saram and Ed Nash. 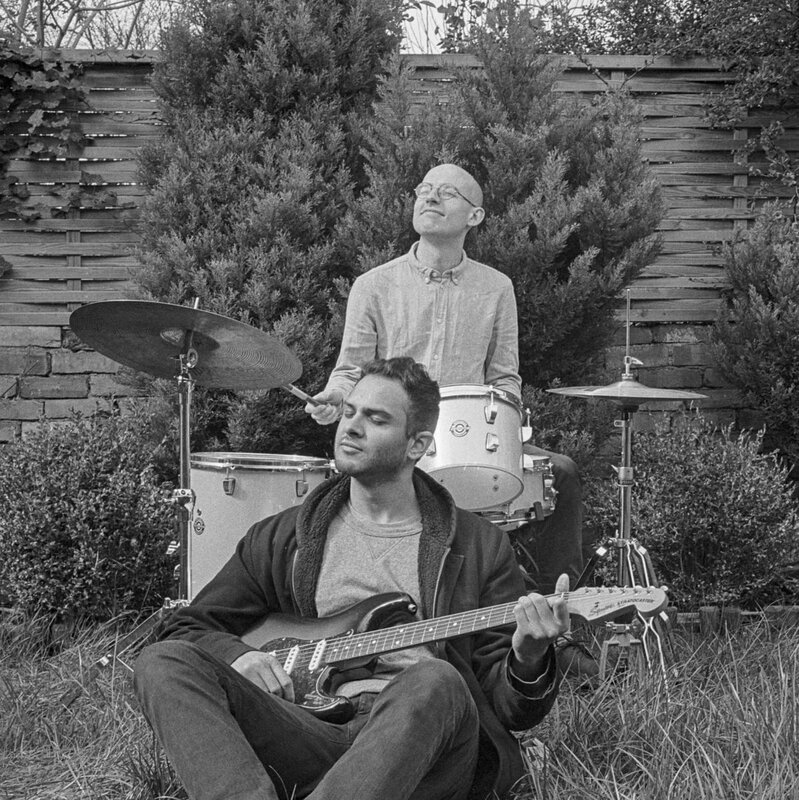 Formation: At the age of 15, Steadman, MacColl and de Saram formed the band, The Canals, and performed together at their school. 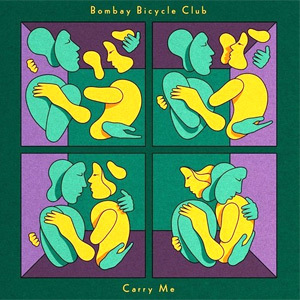 They changed their name to Bombay Bicycle Club in honour of an Indian take-away restaurant chain. Not long after, they met Nash and he promptly joined the band as well. In 2006, they entered into a competition from Channel 4 that allowed the winner to perform the opening act of 'V Festival'. 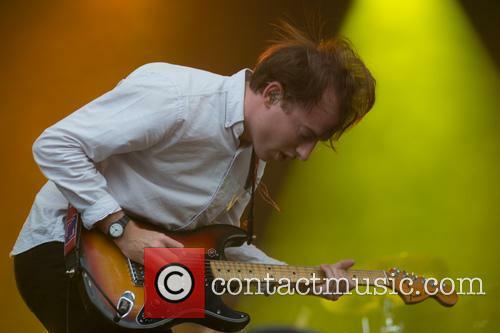 Career: In May 2007, Bombay Bicycle Club released their first EP, entitled 'The Boy I Used to Be'. 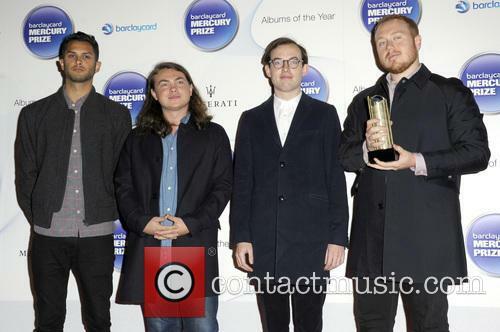 The EP was released on their own, independent record label, Mmm. Records. 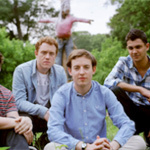 The band released their second EP, 'How We Are', in October of the same year, again, through their independent label. With every member of the band having finished school by 2008, they were finally able to devote a serious amount of time to the band. 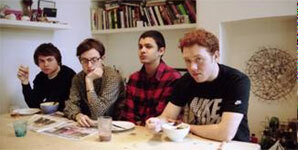 Bombay Bicycle Club release their first single, 'Evening/Morning', in August, 2008. 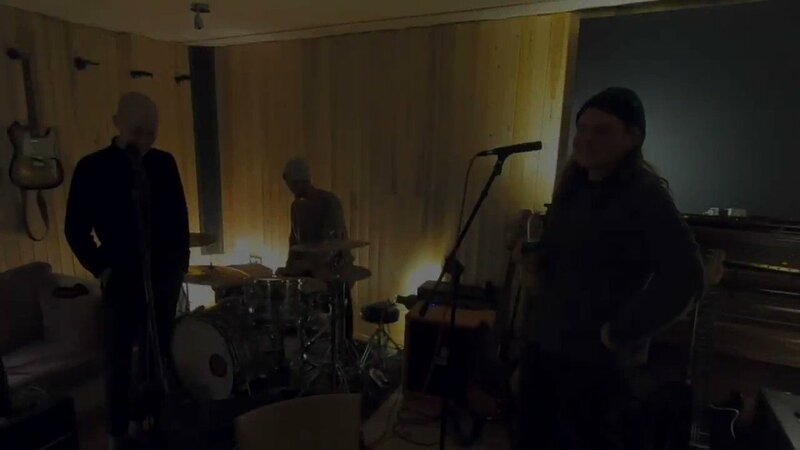 Between October and November of that year, the band worked on recording their debut album. 'I Had the Blues but I Shook Them Lose' was released in July 2009. 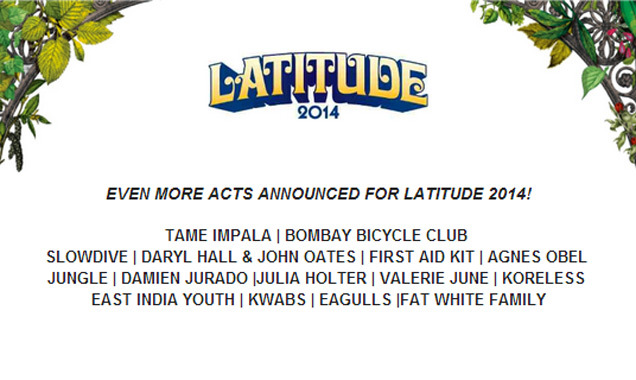 This was followed but their second studio album, 'Flaws', in July of the following year. Both albums were published by Island records. 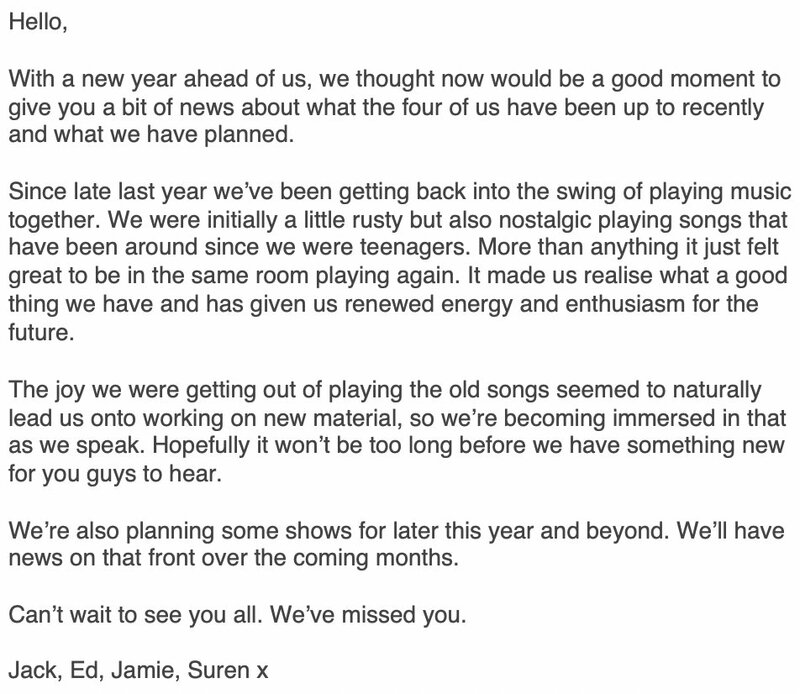 By September, 2010, the band had already begun working on their third album. Their third album, entitled 'A Different Kind of Fix', was released in the UK in August, 2011, with a US release coming in January, 2012. 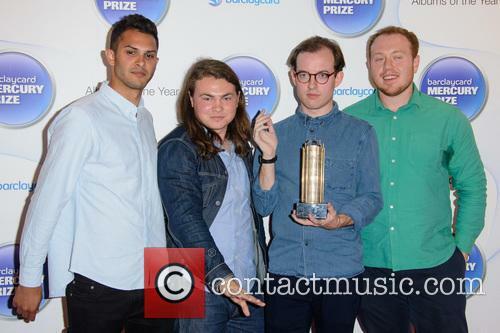 From 2011 to 2013 Bombay Bicycle Club was busy working on their fourth album, 'So Long, See You Tomorrow'. 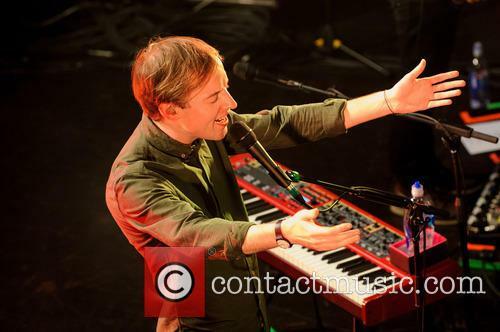 The album was released in February, 2014, to favourable reviews. 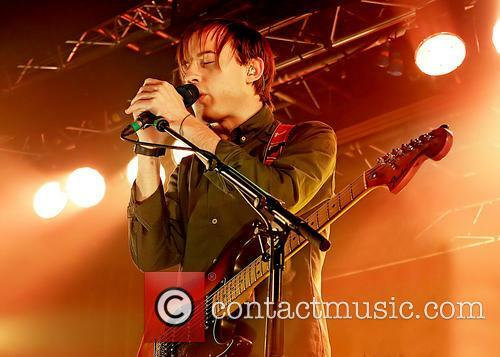 Bombay Bicycle Club Criticise U2 For Being "Disconnected From Young People"
The British chart toppers questioned U2's thought processes behind the joint rollout with Apple's new iPhone back in September. 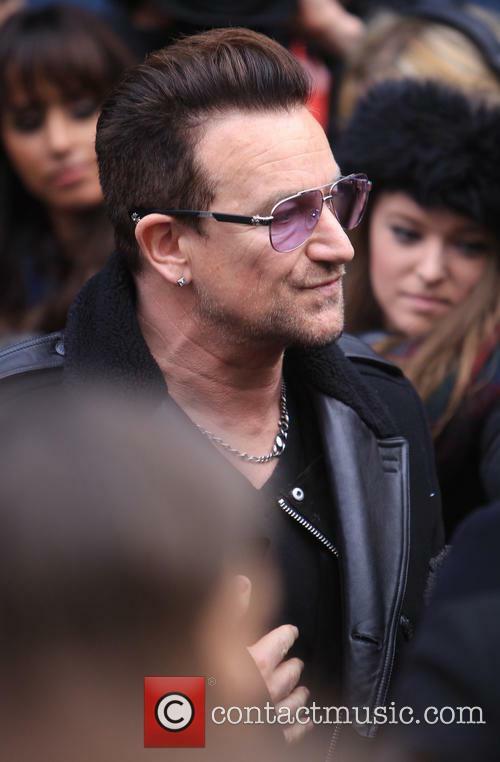 The Irish band’s thirteenth album Songs of Innocence gained notoriety and criticism back in September when the group teamed up with Apple for a simultaneous launch of their new products. 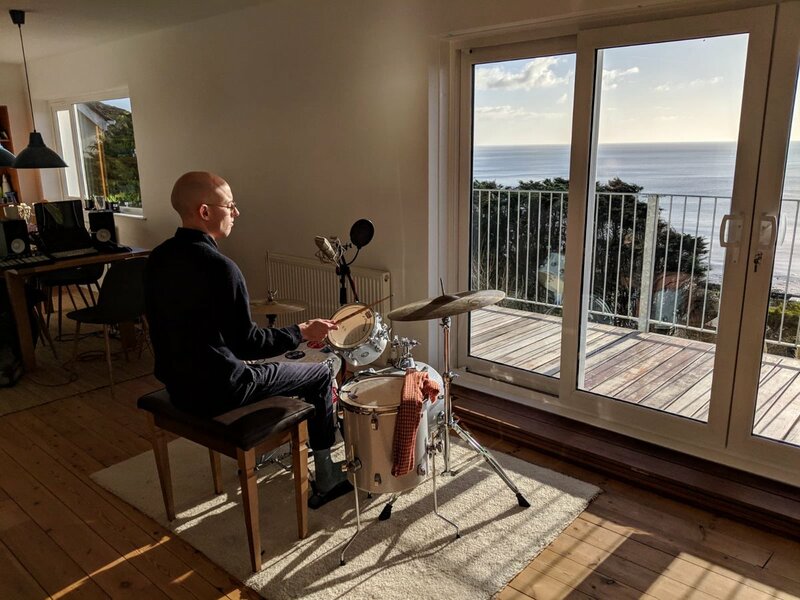 The group’s album automatically downloaded to the accounts of iTunes’ 500 million account holders, and it caused so much frustration that software was developed specifically for removing it. 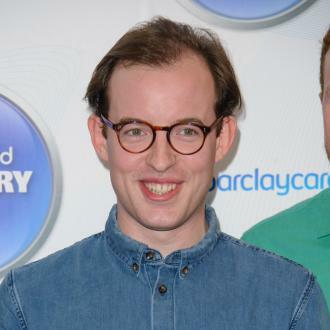 Continue reading: Bombay Bicycle Club Criticise U2 For Being "Disconnected From Young People"
Here we go, here we go! 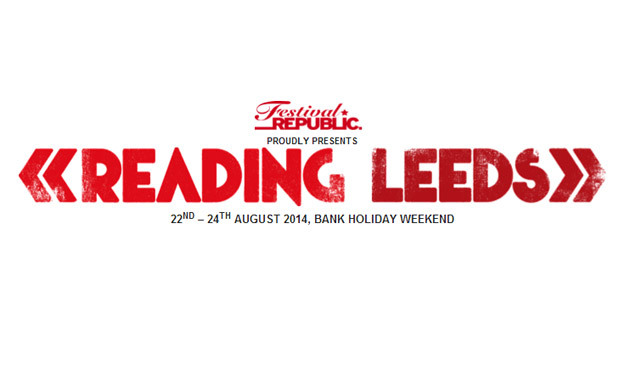 Leeds Festival 2014, yet only half of us have scored a return ticket from the headaches and hangovers of last year's epic line-up. 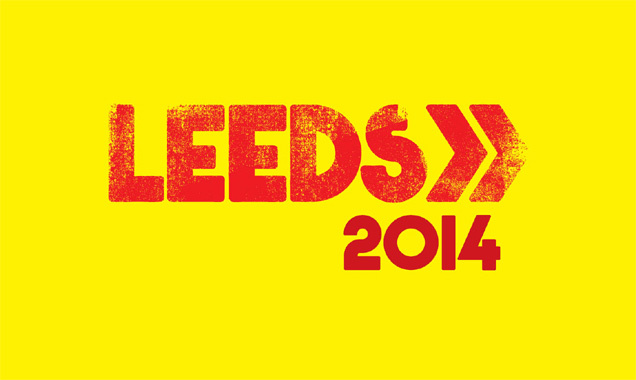 Each and every year, thousands of people across the social spectrum and across the UK flock to the fields of Leeds for what they know is THE music event of the year. Of course, catering to the masses is no easy feat but with ten stages all rigged up, this machine, emblem of the north, once again raises its flags way up heavens bound.Moving from Temple Newsam a few years back now, LF has really made itself at home within the colossal 1,235 acre grounds of Bramham park. Returning bands themselves (or the newcomers for that matter), facing glorious deja-vu on approach to the site if not already attended as rowdy teens, are in for a real good show. With the festival being such an icon and in itself evolving in sheer mass and motor each year, it's understandably hard to really get a good hold-down on the lineup. With time clashes, mud, bar queues and a serious lack of phone battery, it's only fair we deal out a helping hand of this year's 'Not To Be Missed' sets to make festival life a little easier. In no preferential order at all. 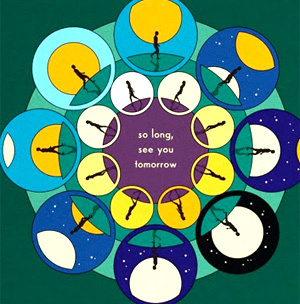 Having been releasing albums every year since 2009, Bombay Bicycle Club have left fans somewhat surprised by the significantly longer wait for their fourth album, 'So Long, See You Tomorrow'. Nonetheless, the first single from it, 'Carry Me', has proved to be worth the wait. 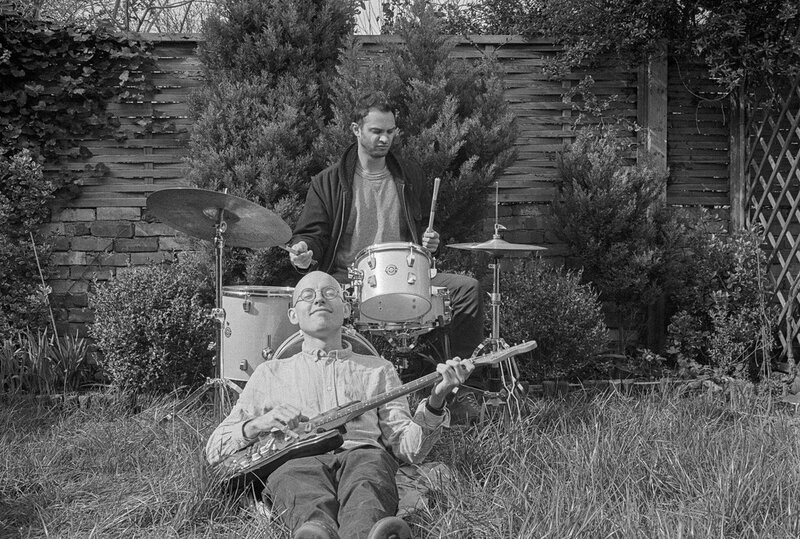 The London quartet continues with their slightly chaotic, tinny synth tones that are prominent in many of their songs in 'Carry Me', with the contrast of a heavy, drum-led rhythm that almost reminds one of a military parade - a feeling made more resonant by the rigid, uniform style of drumming that the band take up in the video. While combining order with disorder, there's something jarringly unpleasant about it; a feeling of restlessness which poses another contrast against the drawn out, haunting but tranquil, echoed vocals. Considering there's so little in the way of lyrics, it's still a good four-and-a-half minutes long. It feels like a lot of time has gone into its structure, with the tune rising and falling at appropriate moments and the catchiest hooks being repeated intermittently for maximum listening retention. It doesn't necessarily go on too long, but as an engaged listener it does start to feel a little as though it's been stretched out longer than necessary. Nonetheless, an enjoyable listen from a band who, after eight years of making great music, clearly understand their strengths as musicians. @m_sorrenstein There's still some tickets for Brooklyn here if you want https://t.co/SNfS46Elbj. Ed and Jamie are DJing at @allpointseastuk festival this evening. 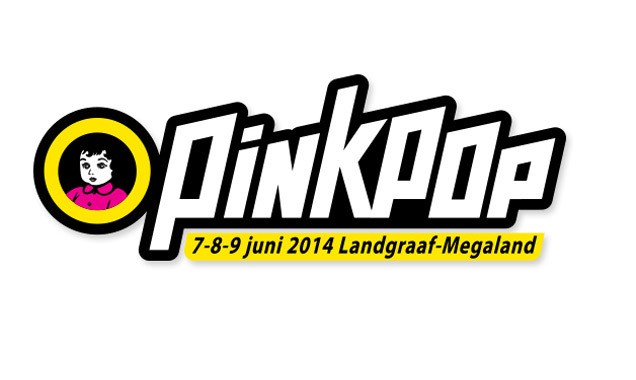 19.30 onwards on the X Stage. Jamie will be breakdancing.